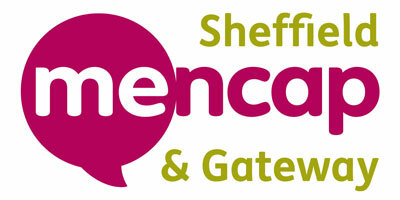 Every year Sheffield Mencap and Gateway provide meaningful activities and provide support to over three hundred people with learning disabilities in Sheffield and their families. You can help us continue providing services with a donation. What difference can your donation make? There are lots of way to donate. You can do it via our Just Giving page by clicking here. 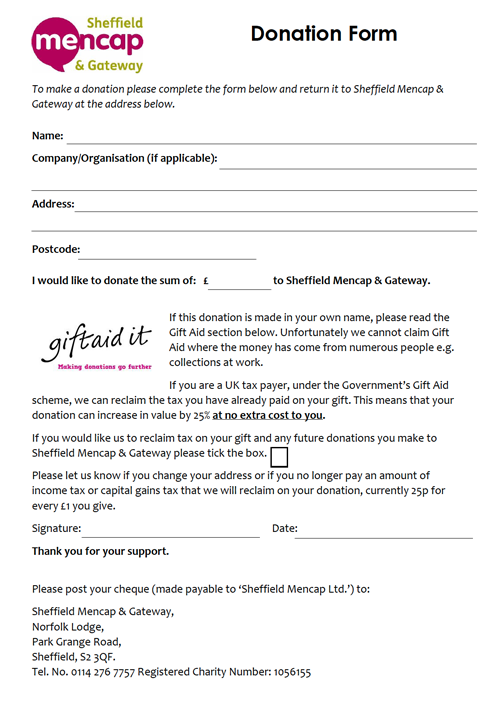 If you would like a donation form, which includes Gift Aid, you can download one here. Please enclose this with your donation. You can also donate monthly through standing order. 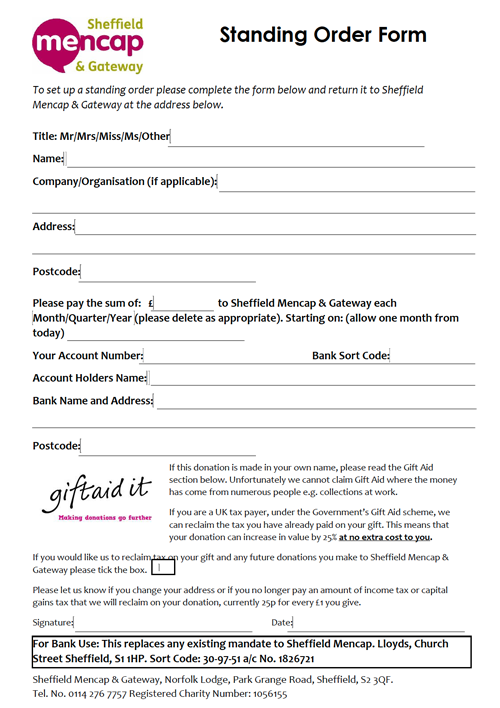 If you would like a standing order form you can download one here. 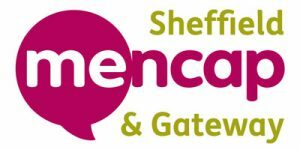 If you would like more information please contact us on 0114 276 7757 or e-mail mencapoffice@sheffieldmencap.org.uk to request a donation form or standing order form.